Do you dream about exciting and extraordinary time with your love after your wedding? Do you need something beautiful, special and unforgettable? For all sun, sand and unique views lovers we collected Top 5 exotic honeymoon destinations which will remain for a long time in your memory! Have you ever seen the more bluish water or more spectacular nature? Bora Bora is a tropical paradise for your honeymoon. If you need to enjoy your new start and give all your attention to your second half, Bora Bora has various entertainments for newlyweds: couple jumping from bungalow, lying in a hammock, sunset in the boat, snorkeling in lagoon or spa procedures. Everything that you need, right? Still in doubt? Then what about 5 days program for couples with beautiful routes and interesting activities? Do not hesitate and choose this endless exotic island for your sweet honeymoon. Perfect place for perfect newlyweds. Maldives is a group of islands in the Indian Ocean. This archipelago is known for its hot climate, white sand beaches, crystal blue water and coral reefs. In this place you will not only be able to relax in the beauty of nature but also travel by boats, to go fishing or enjoy the most delicious fresh meals. Don‘t you think that its sounds wonderful? We are sure that Maldives will let you to feel the real happiness of beginning of the new marriage life. If you need a mix of wildlife and civilization – Bali is a perfect honeymoon destination. In this one of the most popular island in the Indonesian archipelago you will be able to choose life in the luxury resorts or simpler ones but all you holiday will be full of good emotions and memories. No matter what you will choose, most of the resorts in Bali offer various spa procedures, massages and other relaxation treatments. 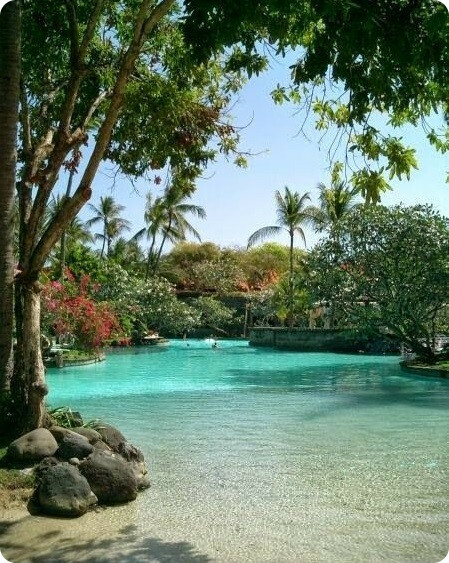 Of course, you should not forget that Bali is great for its exotic temples and palaces surrounded by nature, white sand beaches, parks and mountains. So, if you really need that your honeymoon would be various and inimitable, we recommend you this island. 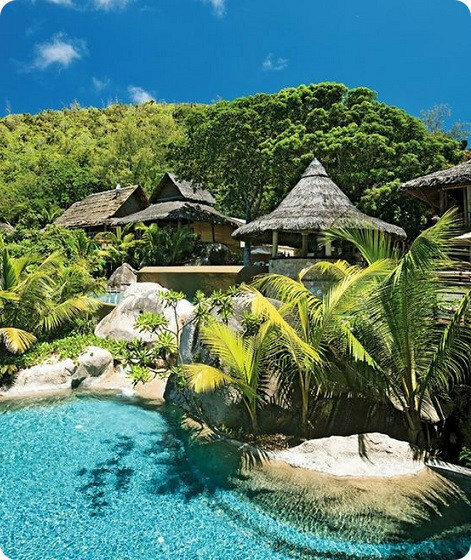 Seychelles is another paradise for new married couples for extraordinary views, landscapes, beaches and entertainments. I think that probably no need to speak about fresh exotic fruits, vegetables and seafood. These islands also have amazing coral reefs that give you an opportunity to do snorkeling. Without these goodies, you also will be able to go for sunbathing in the most amazing white sand beaches or take a rest in your room on the sea shore. 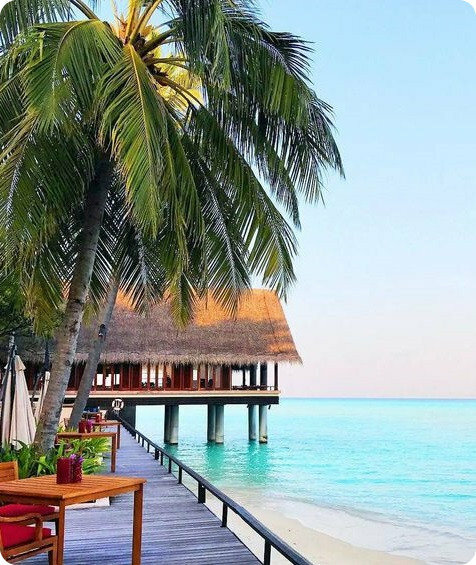 It should be mentioned that in these islands have a wide range of accommodation what will let you to choose the best for your dream honeymoon. Don’t think too much and go to Seychelles! If you and your love like to travel and discover the unique places – Fiji is one of them. This group of islands is located in the Pacific Ocean, to East of Australia. 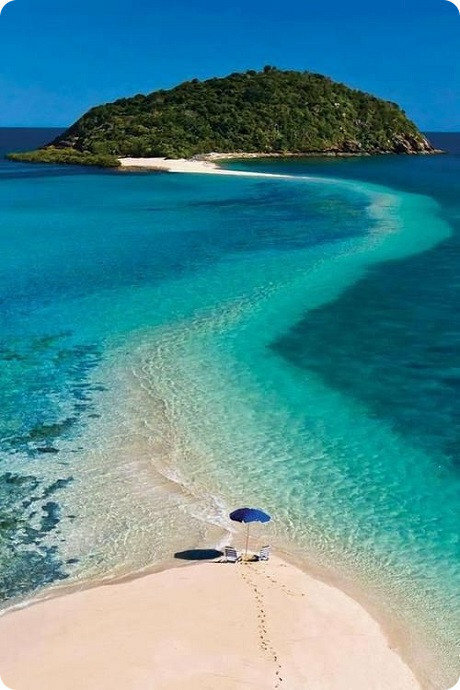 Fiji is famous for its turquoise waters and perfect areas for diving, snorkeling or surfing. But, if you want a time only for two, you will be able to spend your day in white sand beaches above palm trees. It’s nice, yes? We also recommend Fiji for its most visited places like Colo-I-Suva Forest Park, Sacred Heart Cathedral or Sri Siva Subramaniya Temple. Also, these islands offer various cruises, water tours or multi-day trips, so to choose what you want to do can be a little complicated. It‘s also important to mention, that people in these islands are very friendly, so you probably will found even new friends. In sum up, all of these exotic islands will give you an amazing and unforgettable time to enjoy each other’s love and to discover the most beautiful places in the world.